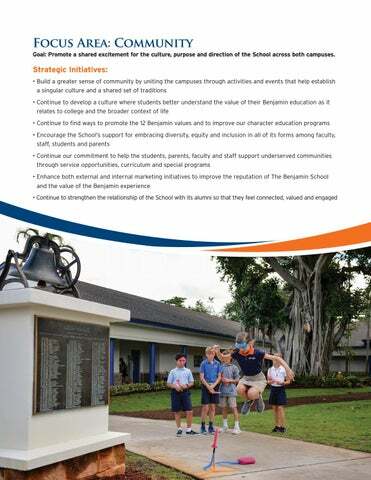 MISSION STATEMENT The mission of The Benjamin School is to provide a challenging college preparatory education to a diverse student body in a structured, nurturing community environment. The School motivates students to master the skills of learning, communicating and evaluating choices, and encourages them to grow intellectually, socially, morally, aesthetically and physically to their fullest individual potential. 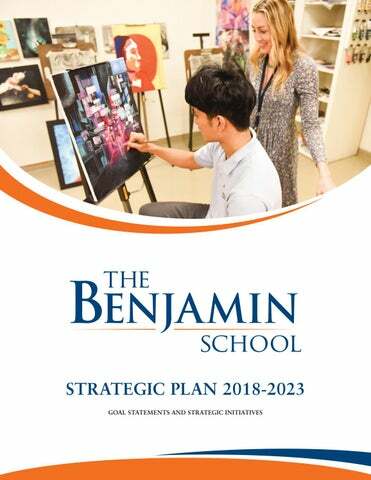 Benjamin inspires its students to develop a coherent set of values that includes love of learning, personal responsibility, self-motivation, concern for others and a commitment to serve society. 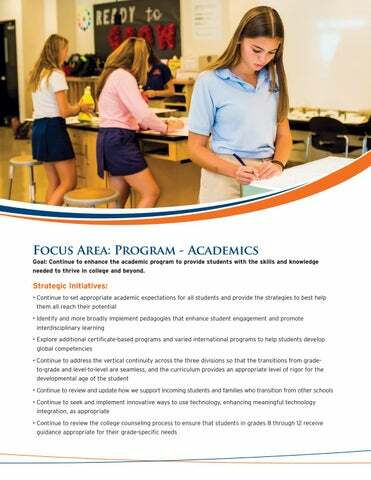 Focus Area: Program - Academics Goal: Continue to enhance the academic program to provide students with the skills and knowledge needed to thrive in college and beyond. 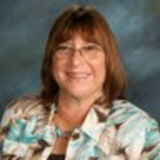 Focus Area: Program - Student Life Goal: Continue to develop a well-rounded and balanced school experience that supports student growth beyond the classroom. 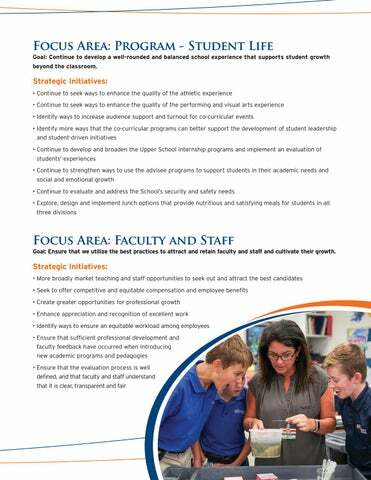 Focus Area: Faculty and Staff Goal: Ensure that we utilize the best practices to attract and retain faculty and staff and cultivate their growth. Focus Area: Community Goal: Promote a shared excitement for the culture, purpose and direction of the School across both campuses. 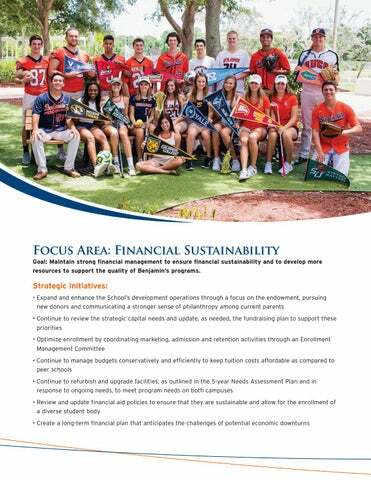 Focus Area: Financial Sustainability Goal: Maintain strong financial management to ensure financial sustainability and to develop more resources to support the quality of Benjamin’s programs.